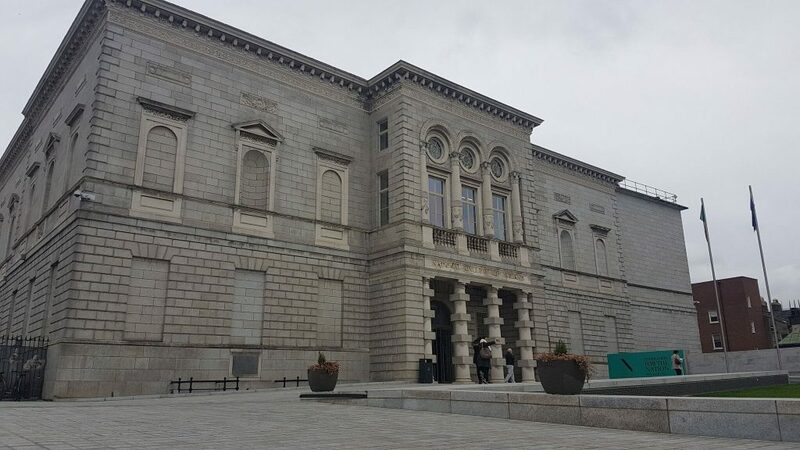 ATS are delighted to announce that we have been appointed as the Audio/Multimedia guide partner for National Gallery of Ireland (NGI). 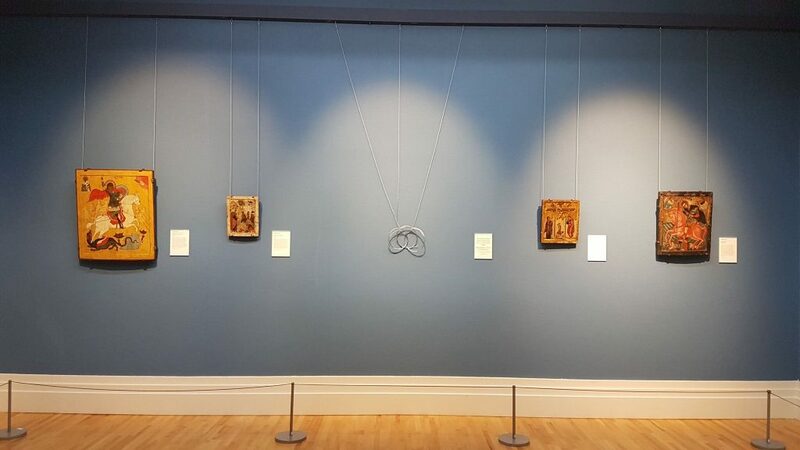 The NGI welcomes over 1 million visitors through its doors each year and boasts an awe-inspiring permanent art collection as well a rich programme of temporary exhibitions. ATS will bring a wealth of experience, producing high quality audio and multimedia self-guiding tours for galleries and museums, to provide a new experience to visitors at NGI. ATS will be offering a full end-to-end service provision including scriptwriting and content development, software (capturing visitor analytics and providing updates) and on-site devices as part of our first-class service and support post project completion. We are very excited to be working with NGI, sharing our knowledge and adding value to the visitor offer through well-crafted audio, multimedia interactives, family tours, access and language tours and support for wayfinding and discovery. 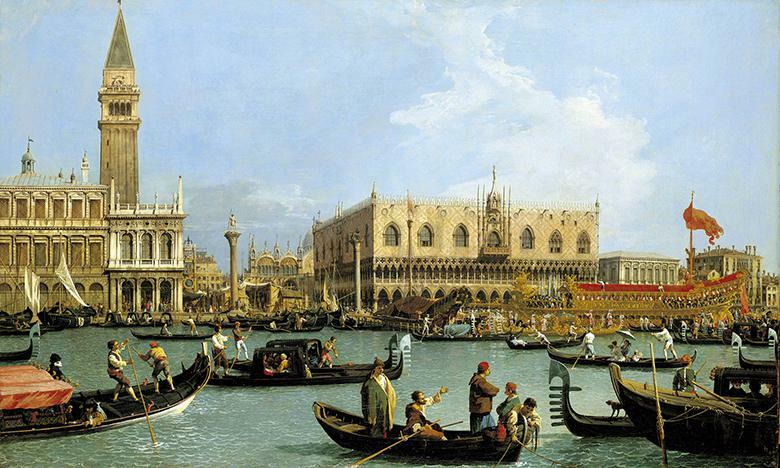 The partnership begins with a multimedia tour for the Canaletto temporary exhibition. This loan exhibition presents a selection of the finest eighteenth-century Venetian works from the UK’s Royal Collection, running from the 5th December 2018 to 24th March 2019.